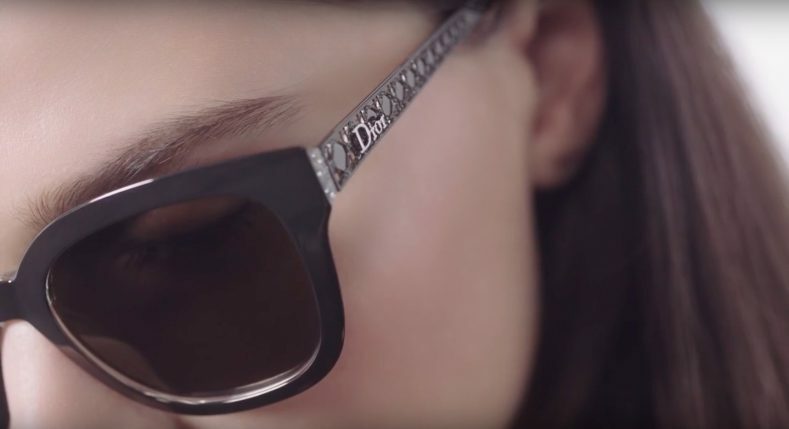 When it comes to sunglasses, Dior really is top of its game. The French fashion house was one of the first to expand into eyewear during the 1960s, pioneering an iconic, oversized style which continues to be reinvented each season. From modern cat-eye shapes and sculptural temples to thick-framed retro wonders, each pair exudes charm, elegance and effortless attitude. 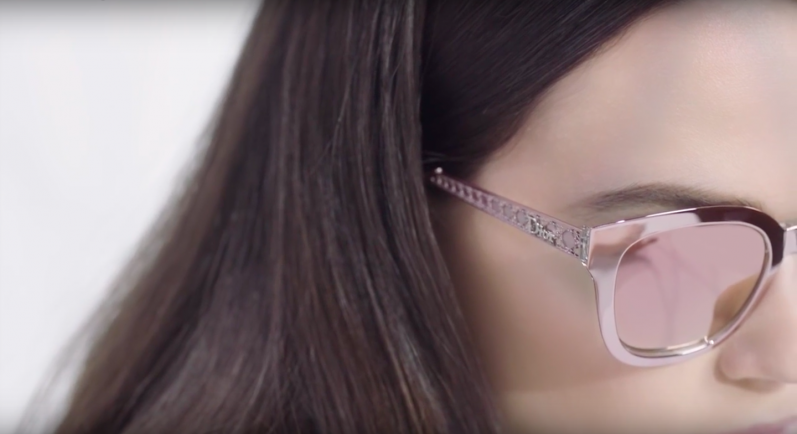 The latest addition to the Dior eyewear pack is Diorama; a feminine, contemporary design characterised by a rectangular frame, mirrored lenses and ornate metalwork on the temples, inspired by the house’s signature diagonal cannage motif. Crafted from crystal acetate, the chic style is available in four metallic hues – silver, pink, blue and grey – and was inspired by the success of the futuristic Diorama bag, launched in 2015. The iconic micro-cannage design dates back to 1947, when Chistian Dior unveiled his first fashion show; the legendary New Look. Audience members sat on rattan chairs that featured a diagonal cannage design, created in collaboration with revered decorator Victor Grandpierre. 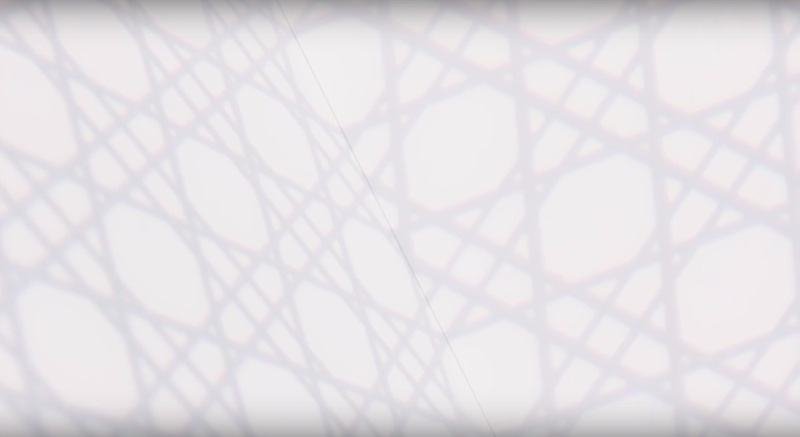 The geometric weave later inspired the packaging for Dior’s L’Eau Fraîche perfume, launched in 1953, and today it remains a signature mainstay, synonymous with the brand’s rich and elegant history. 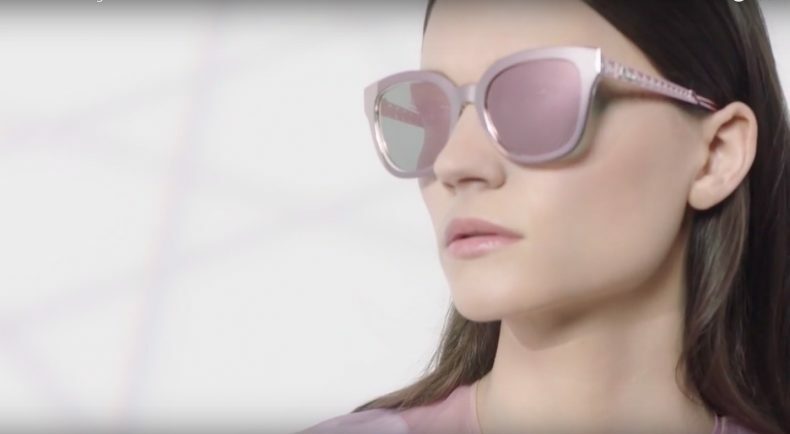 The Diorama collection is the latest in a long line of cult eyewear designs, including the recent Dior So Real mirrored sunglasses, which became a street style sensation championed by brand ambassador Rihanna, Grimes and the fashion cognoscenti. 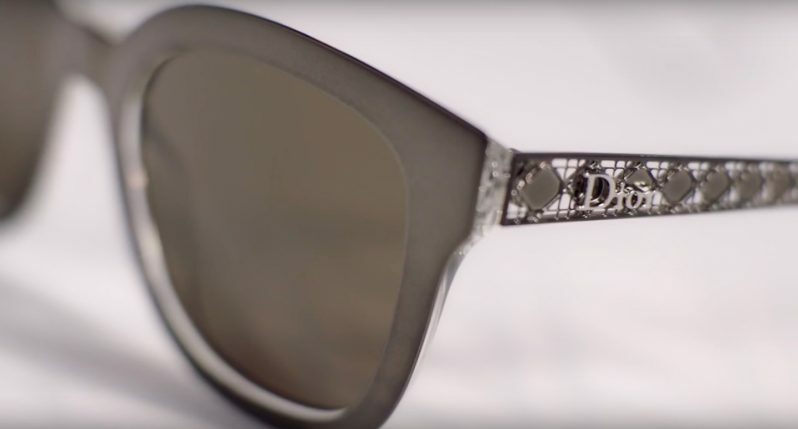 This led to a Dior collaboration with Rihanna; a futuristic frame that garnered similar, high-profile success.